A top spot for an iconic overnight in the Finger Lakes is definitely any hotel with a lake view. 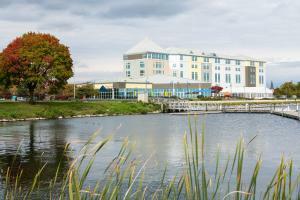 It&apos;s no surprise to us that you&apos;re interested in a hotel with a view of the water because New York&apos;s Finger Lakes boast some of the most stunning lake vista properties for your overnight relaxation. Enjoy your morning coffee overlooking Canandaigua Lake or Seneca Lake before embarking on your day of adventure in Finger Lakes wine country. 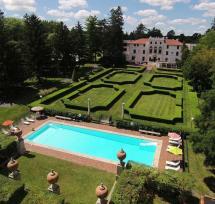 Enjoy the sparkling view of Seneca Lake from Belhurst Castle, Geneva On The Lake, or the Ramada Geneva Lakefront. 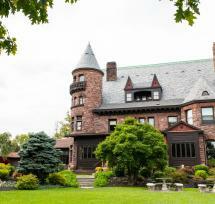 Enjoy a picturesque drive to the west side of Canandaigua Lake. 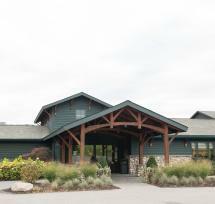 Bristol Harbour Resort is a favorite because of its expansive views of Canandaigua Lake, the golf course and nearby vineyards. 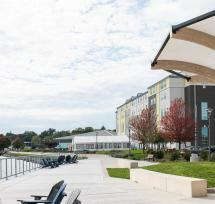 Geneva On The Lake has the best of both worlds, the connection to Hobart and William Smith Colleges and the wonderful views of Seneca Lake&apos;s north shore. Looking for a more rustic experience? 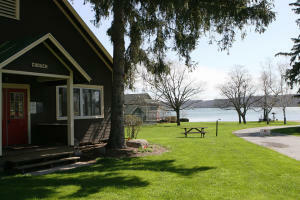 Onanda Park on Canandaigua Lake has both lakeside rustic cabins and hillside log cabins for family gatherings. 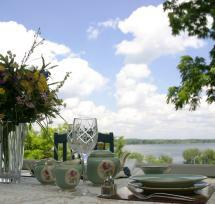 Make your reservations early to enjoy this unique lakeside experience. 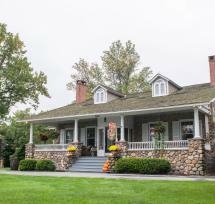 Bonus is that there are a few bed and breakfasts along the lake too. 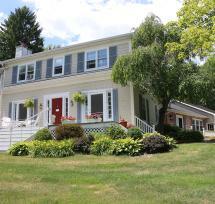 If you prefer this intimate experience consider the 1837 Cobblestone Cottage and the Onanda by the Lake Bed and Breakfast both on Canandaigua&apos;s West Lake Road. Our lakeview properties will leave a lasting impression no matter what time of year you visit. These rooms fill up fast so book your stay today!